A local young and talented artist from Karachi creates something extraordinary which will make you a proud and patriotic Pakistani. The artist who is from Karachi is very fond of working on different mediums of art. 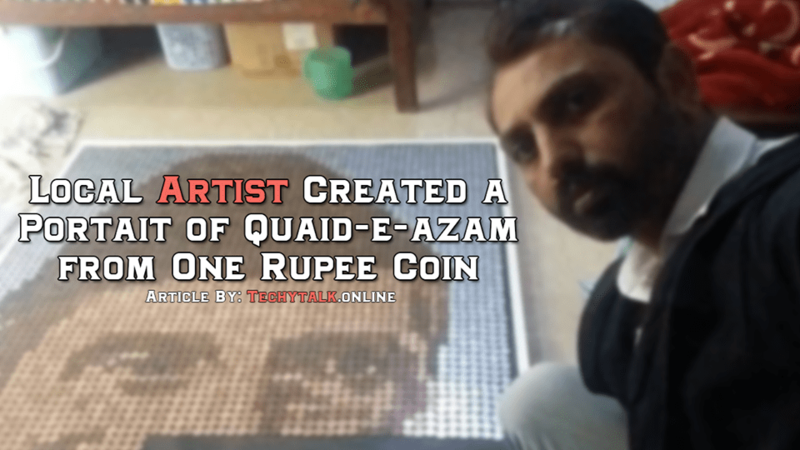 With this passion and continuation, he created a portrait of the founder of Pakistan from Pakistani 1 rupee coins. Making of some portraits and art from coins isn’t a new thing by A.H Ansari as there are several international artists who have created masterful art using coins. 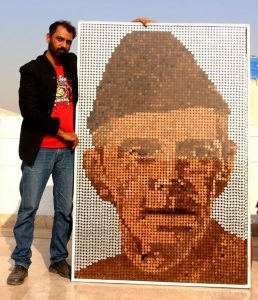 But if we talk about Pakistan, then he is probably the only one from Pakistan who create a portrait of our leader from coins. In general, it looks an easy task to any of you. But in reality, it took almost 3 years of hard work to complete this project. The main difficulty for him was making this portrait with one rupee coin. Unfortunately, the 1 rupee coin is not in use since 2010. 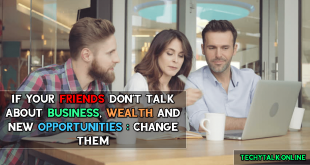 The only way to collect these coins for completing his project was to buy these coins from beggars. 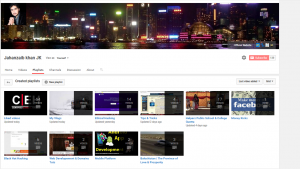 He somehow managed for collected 5240 coins, enough to finish his project. The masterpiece of A.H Ansari was first displayed at the exhibition in December 2018, In state band Museum of Pakistan.